Dresden: also known as "Florence on the Elbe"
Irving Spitz, Emeritus Professor of Medicine, is an avid music aficionado, traveler and photographer. He writes, reviews and lectures on music, art, history, travel and medical topics. He graduated as a physician from Witwatersrand University in Johannesburg, South Africa and subsequently obtained his PhD and DSc from the same University. In 1997 he was elected a Fellow of the Royal Col­lege of Phy­si­cians of London. 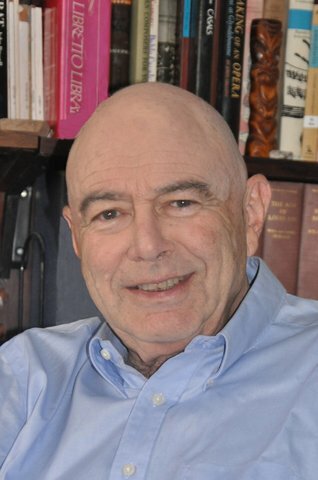 He is Emeritus Professor of Endocrinology at Ben Gurion University in Is­rael and Adjunct Profes­sor of Medicine at Weill Medical College of Cornell University, New York. He is a member of several scientific societies, has au­thored some 230 publications, lectures extensively throughout the world and consults for several international phar­maceutical com­panies. His eclectic range of interests include music, art, photography, archeol­ogy, history and cartography of the Holy land. He often lectures on these subjects. He is also the Music Editor of Education Update, a monthly magazine published in New York.